A generation ago, job-hopping can jolly well be considered a career suicide. It used to be the norm to stay with an employer for 30 years (my father is a living example of this), grab your long service bonus, and ride off quietly into your sunset years. But times have since changed. We are now living in an age of job promiscuity, where regularly changing jobs is no longer considered a bad thing. 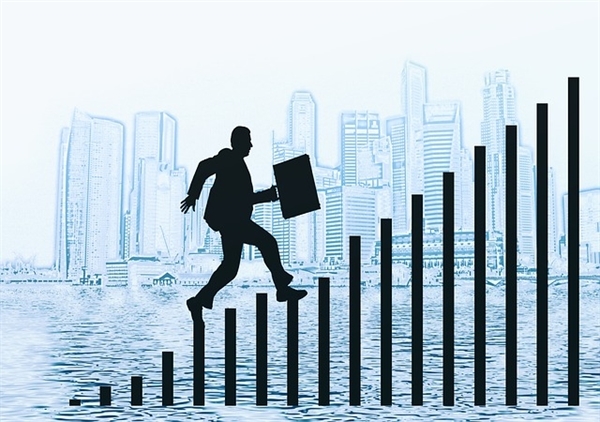 Job-hoppers tend to shift from one job to another in a relatively short span of time, typically every one to two years (or even more frequent); and this trend is especially prevalent among millennials. Hiring managers may look at resumés loaded with several short stints and think of them as an unstable, disloyal or incompetent employee, but this obviously does not deter them from handing in their resignation letters. Since these young workers are so quick to say “I quit”, it leads to a huge headache for the employers. So, how can employers instill the “old” values of perseverance in them, and create a work environment in which employees can thrive? According to a 2015 survey by recruiter Robert Half, nearly four in ten (37 per cent) of millennial employees say they will look for a new job when refused a pay rise. 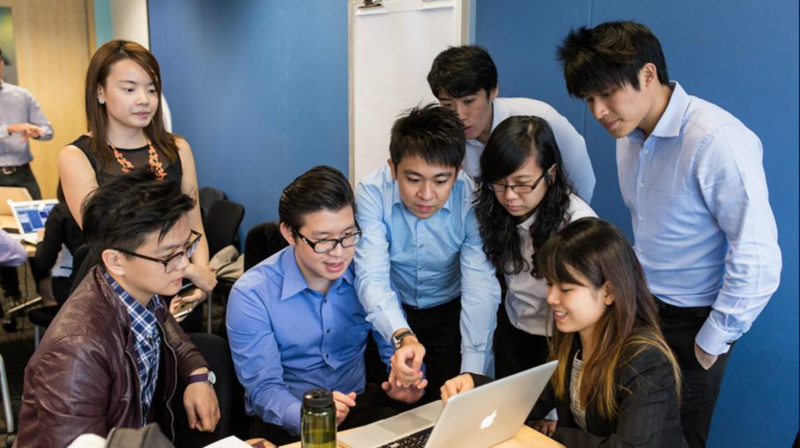 David Jones, senior managing director of Robert Half Asia Pacific, commented that the expectations of millennials are high because they are living in an age of low unemployment in Singapore. “They expect a pay rise or a promotion as they are confident they can find employment elsewhere if their expectations are not met,” he added. While they might come across as a ‘high-maintenance’ bunch, hiring managers need to pay attention to what they’re asking of their employees — if the employee is working every weekend, it’s time for a bonus. 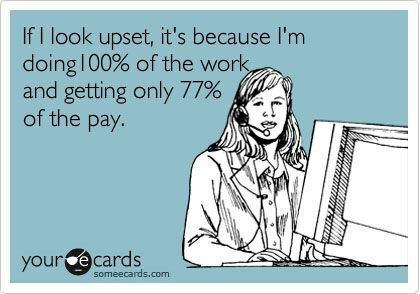 But if you really can’t afford a pay increase, then look for other ways to reward their efforts such as giving them extra days off work. Millennials need to know that they are not only being fairly compensated, but that they also have room to grow in the company. Employees tend to look for jobs elsewhere if they feel like they have no chance for career progression in the company. In fact, the number one reason millennials leave their organisations is the lack of career growth opportunities. It’s no longer a workforce where employees are looking to satisfy their company. Today’s workforce expects that relationship to be reciprocal. If you want to keep your workforce around, ask them what they would like to see happening with their growth in the company – and do what you can to facilitate that growth. It can be as simple as letting them help with bigger projects, or supporting them by paying for their skills development courses. 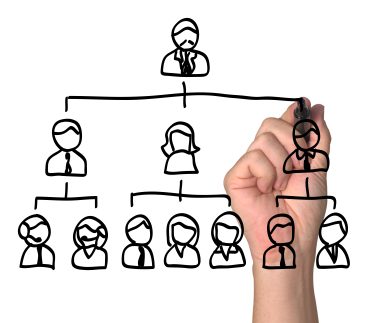 If your company has a traditional hierarchy, try flattening your organisational structure. This does not mean that you should eliminate bosses entirely, but you should ensure that the millennials in your company feel they have a voice. Highlight their accomplishments and let them know you value their insight, which will motivate them to go above and beyond for your business. If millennials see people getting promoted over others based on longevity with the company over performance, it could discourage them. At the very least, sit down with your millennial employees and help them better understand their overall career trajectory. According to Forbes, millennials don’t want to wait three to five years for a promotion, contrary to their baby boomer coworkers. Offer training and visible step-by-step progress, allowing them to better understand the future of their career. These days, companies are founded and structured differently than they were in the past. There is remarkable diversity in terms of what different companies need to be successful. Therefore, every single company does not need to follow the same guidelines. If it’s feasible for employees to travel or take a sabbatical at your company, make that known. If they can rotate to a different team or assume more responsibilities, don’t neglect to tell them that. Employees no longer need to strictly be in the office from 9 to 6. With so many modern technologies that allow employees to communicate remotely, team members can still work together in different locations. Millennials have likely heard about companies that allow employees to negotiate their work hours as long they still finish all of their work. If you aren’t one of those companies, you may fall behind. Besides being receptive of flexible working hours and virtual working, managers should also respect the individual’s perspectives on work-life balance instead of expecting them to respond on-demand, even when it’s after-work hours or on weekends. 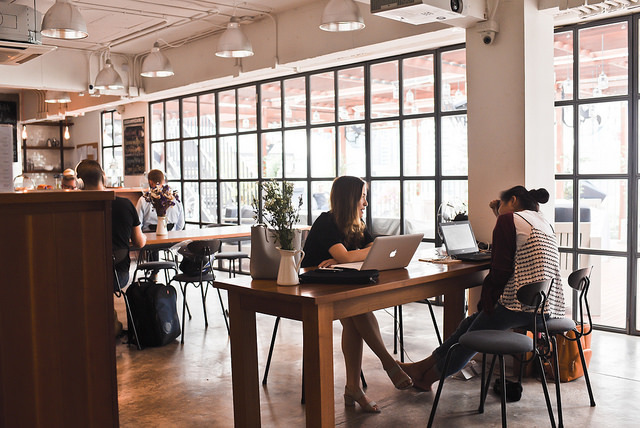 There are countless incentives and benefits you can offer your millennial employees, but the biggest thing is paying your talent. If you don’t pay them, you’ll inevitably be paying a headhunter, and your company will be paying the price in lost productivity and replacement costs. For starters, change your policies as a way of ensuring that you are attracting the best millennials to work for you, instead of for your competition. And once you have them on your side, do what you can to make sure they are valued and rewarded. The old saying rings true in the workplace: love’ em – or lose ‘em. It’s up to you.